A hot bowl of beef pho is the best kind of comfort food. Even with the sometimes unbearably hot weather in Hong Kong, I still crave sipping on the flavourful broth of a good bowl of these Vietnamese soup noodles. I used to go to Bep a lot; their food in general is pretty good. However, in the past year or so, a number of Vietnamese restaurants have opened up and they’re definitely good competition. Le Garcon Saigon and Viet Kitchen pop up to my mind to be the delicious new(ish) ones. But when it comes to beef pho, the super casual spots seem to do it right. Maybe it’s because they invest all their efforts perfecting the broth, rather than inventing interesting new menu items. There’s a place in my stomach for both, but let’s talk about the beef pho here! 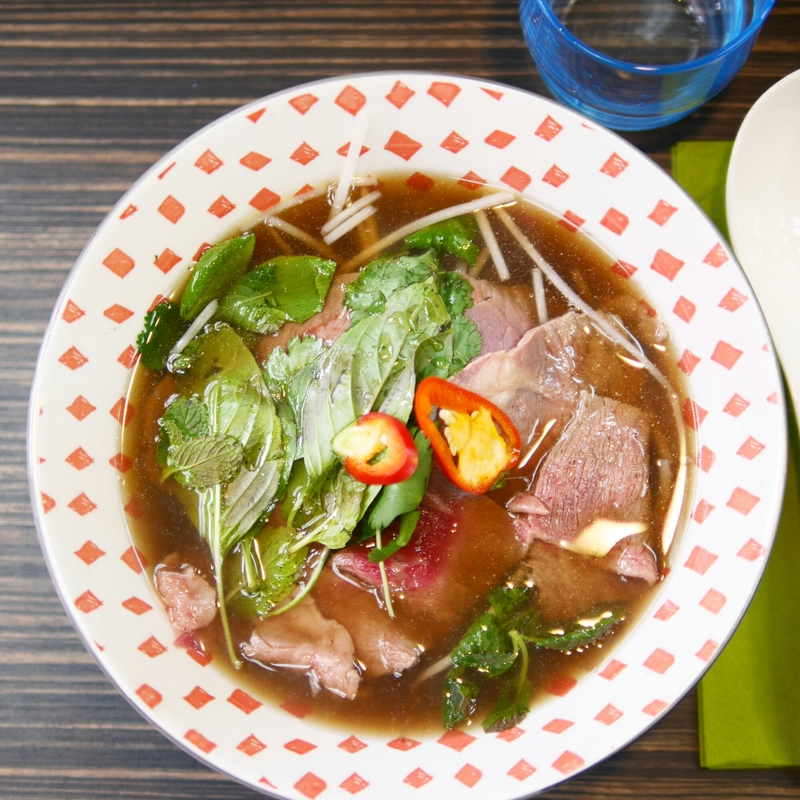 Le Pho is the latest teeny pho spot to catch my eye on Lyndhurst Terrace. Most of the seats are by the bar (high stools), so it’s very very casual. It’s probably only a place you’d like to visit for lunch, and with no more than 3 people. The line actually got quite long after I arrived (around 12:45-1pm), but the wait wouldn’t have been more than 10-15 mins. I think their beef pho is the most “all rounded” contestant. The noodles were deliciously al dente. The soup broth was pretty tasty. The beef was evidently good quality but quite lean, which is a pro or a con, depending on your personal preference. 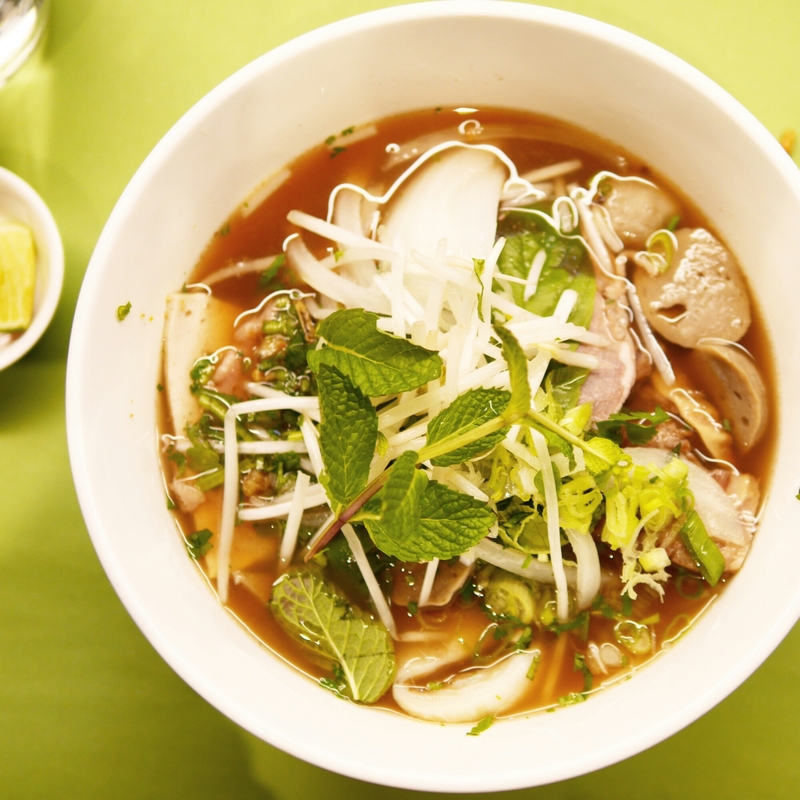 Pho Bar is another casual spot which focuses on beef pho. They too are only offering by-the-bar type seating and are packed during lunch hours. Again, the wait is usually about 15 mins, so it’s bearable (or not, depending on the weather). The food here is not meant to be authentic, I suspect. The serve a small range of snacks which includes chicken wings and fries. 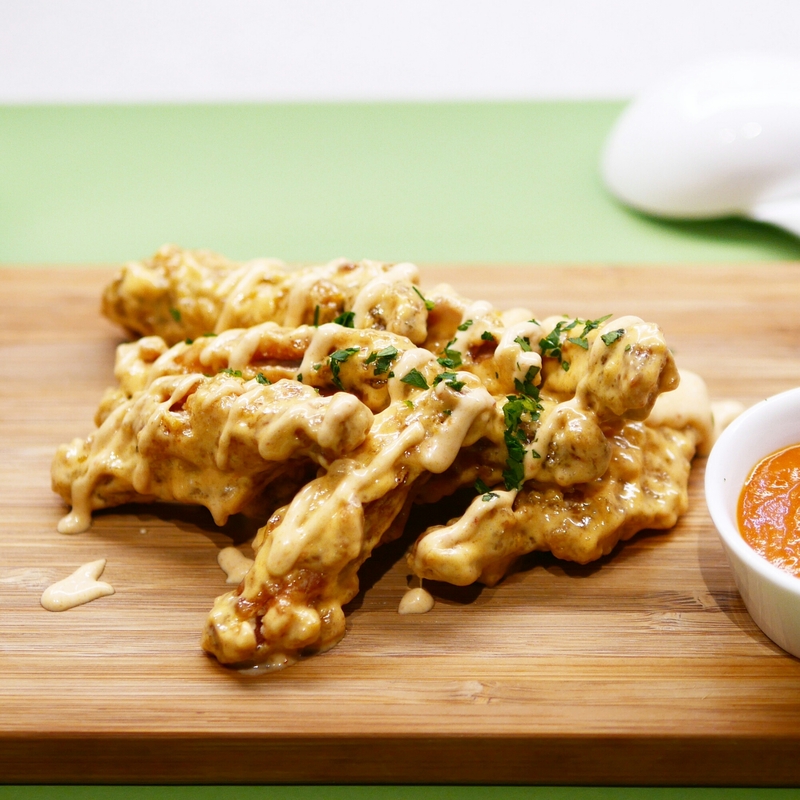 I tried the chicken wings and loved them! The beef pho was also good. The highlight is the soup broth which is dark and extremely strong in flavours. On the other hand, the beef was just OK. The noodles were not bad, but a little thin and they didn’t have enough of an al dente chew to it. Interestingly, you can opt for zucchini noodles for an additional cost and it tastes pretty decent and noodle-y! Last year, I boldly claimed that Bun Cha had the best beef pho in Hong Kong. I think some people prefer Pho Bar ever since it opened subsequently, but my heart is still with Bun Cha! The combo just works best for me, personally: al dente noodles, good flavourful broth and fatty tender beef slices. Plus, while this place is still very casual, the seating arrangement is much more comfortable. The only downside is that it’s a little out of the way (i.e. further from my office compared to the other spots); that’s the only reason it may not be my go-to spot though!